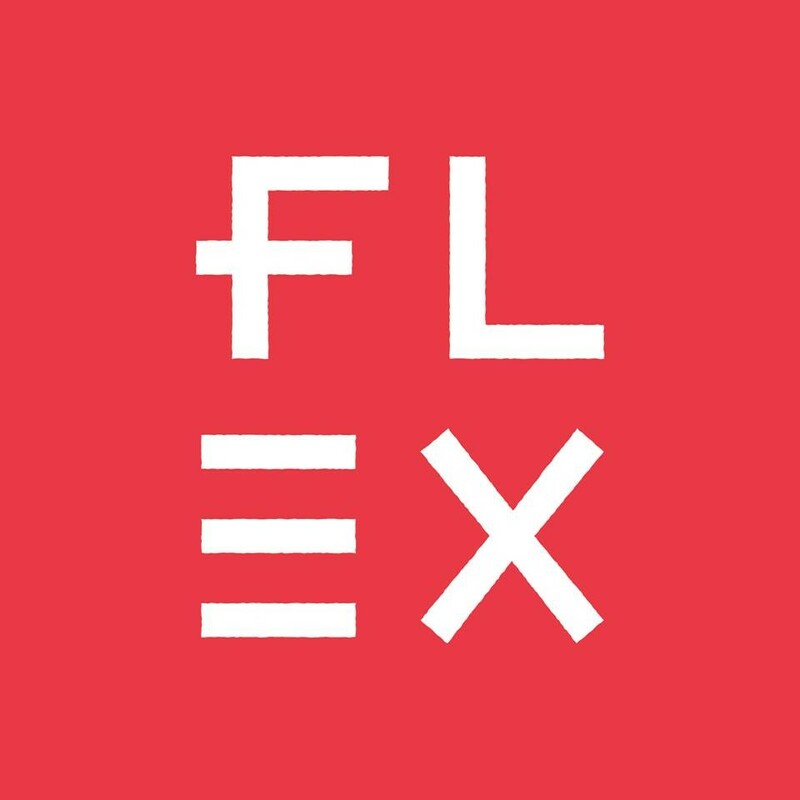 Start taking classes at Flex Yoga + Barre Studios and other studios! Mats are required for yoga. The studio rents mats for $2. Mats are provided for barre. Socks are not required for barre. Lockers, showers, towels, blocks and straps are available to all visitors. Classes begin on time, and the front door locks to ensure the safety of everyone inside. Please allow yourself enough time to find the studio, and to prepare for your class! FIVE POINTS: Parking is available in the Five Points Plaza lot which can be accessed at 26th and Clarkson. Additional parking is available on 28th and Welton and metered parking is available on Welton Street. PARK HILL: Parking is available in the Onieda Park Shopping center. Street parking and neighborhood parking are also available. This was my first Buti class and it was SO FUN. Jacq was an amazing teacher and the playlist was killer. Great class! Really loved the instructor. Upbeat, fun class! Lots of yogis went to the brewery Nextdoor afterwards and it was a nice community to meet and hang with! Great class! Michelle was tough but a wonderful teacher!